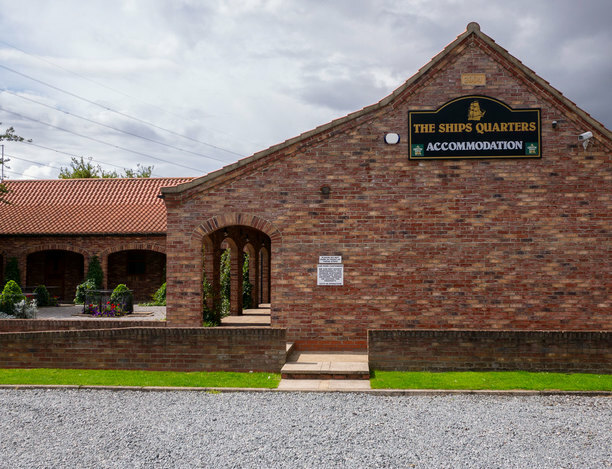 Located in the East Yorkshire countryside, close to Kingston-upon-Hull and Beverley, The Ships Quarters is ideally situated for business travellers, leisure travellers, couples or families looking for good value, high quality and comfortable overnight or short break accommodation. 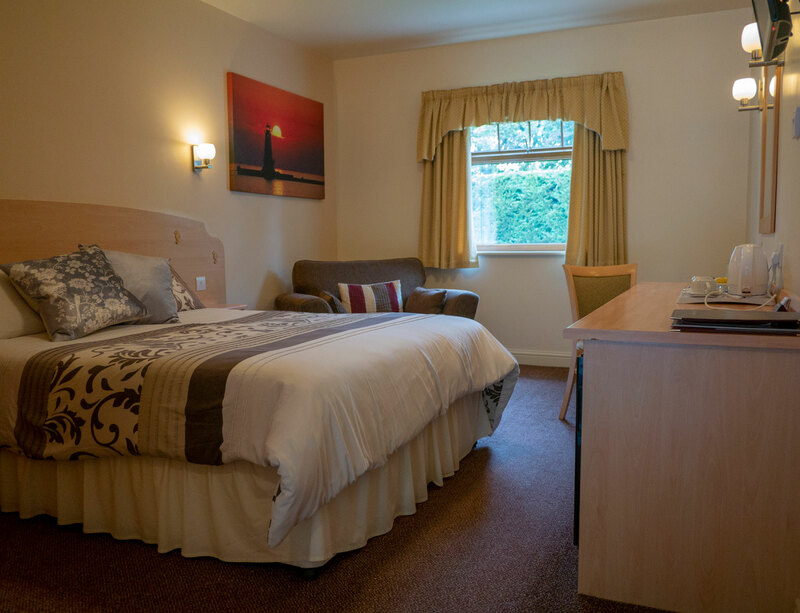 Our spacious and tastefully furnished rooms are located in our picturesque, purpose built courtyard with ample free parking close to your door. 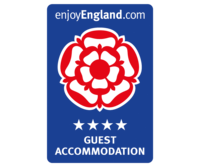 All rooms include free wi-fi and have fridges for milk, cold drinks and your continental breakfast. 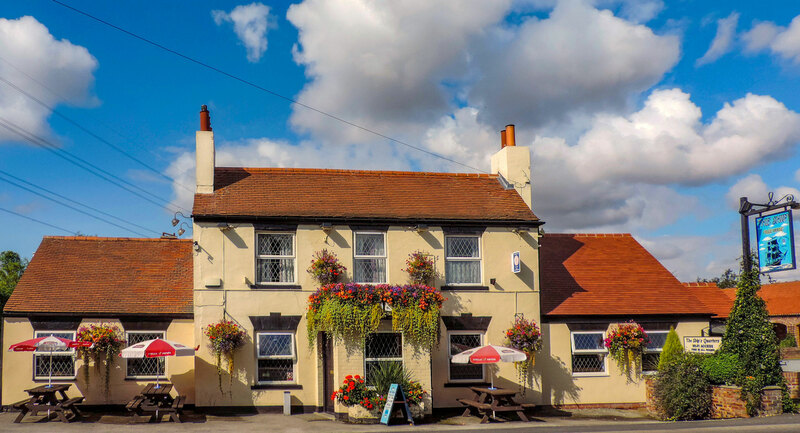 The Ships Quarters accommodation is situated adjacent to The Ship Inn, our independent freehold pub and restaurant serving a wide variety of craft ales, wines and great food. 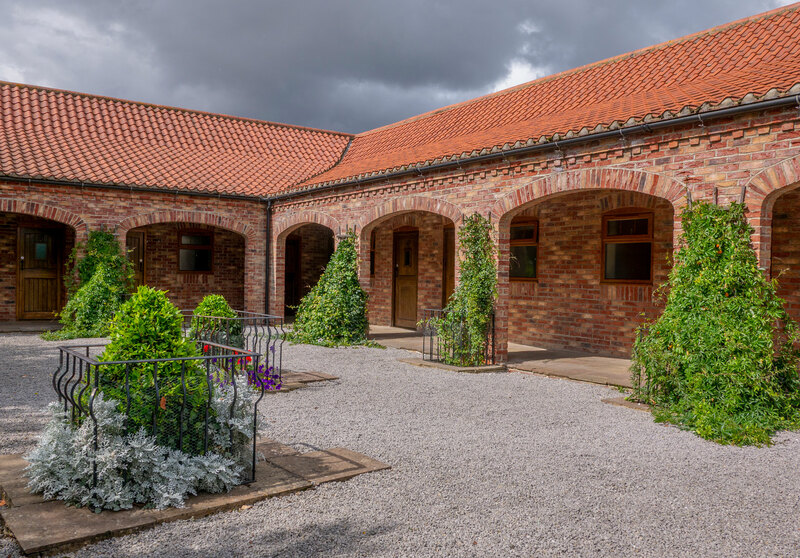 Close to the the museums, galleries and marina of Kingston-upon-Hull, and the historic buildings of the market town of Beverley, The Ships Quarters is also ideally located for walks or cycling in The Yorkshire Wolds or as a base for exploring further afield. 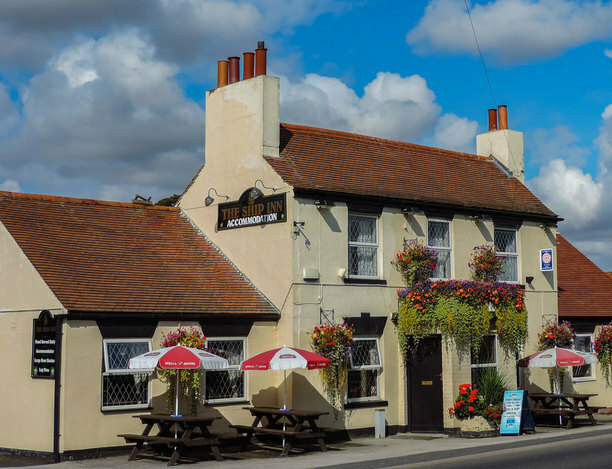 Whatever your reasons for visiting us, a warm and friendly welcome awaits you. 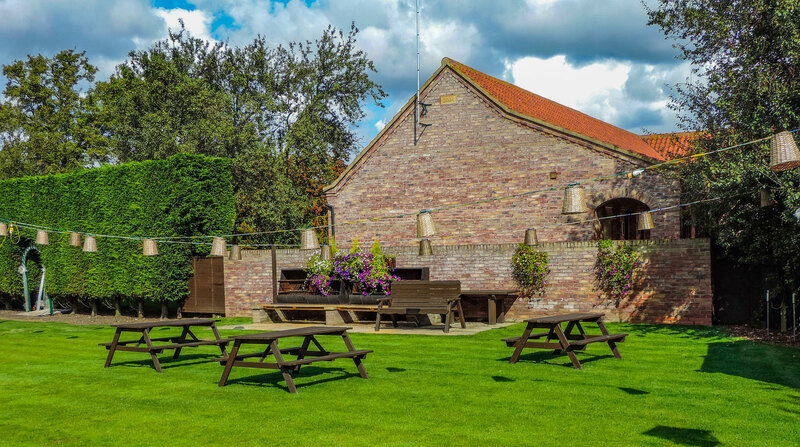 We hope to see you here soon. 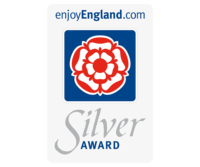 "We have stayed in many places around England and abroad and I can honestly say it's probably the best we've stayed in for value, cleanliness and hospitality.  We will definately use this place again without hesitation"
"The Ships Quarters is a little jewel, much loved by those who have stayed here over the years. 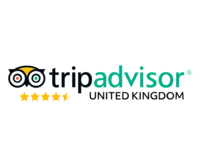 The accommodation with in-room continental breakfast is ideal." 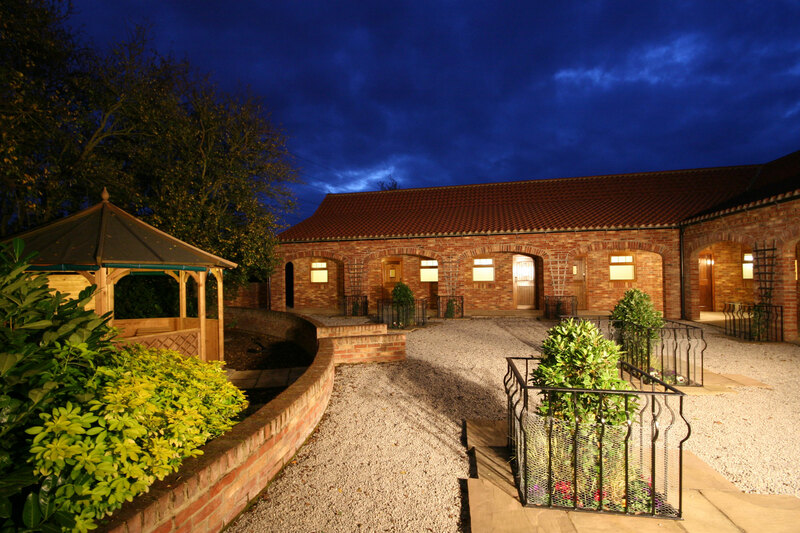 "Beautifully set in a courtyard arrangement with covered walkway. 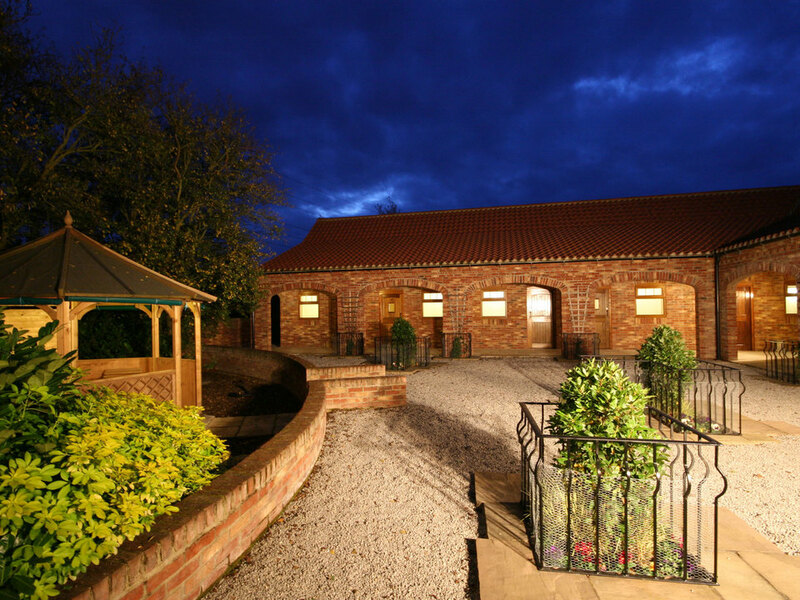 The rooms are well kept, well appointed and very comfortable. Someone really cares about the guests here. 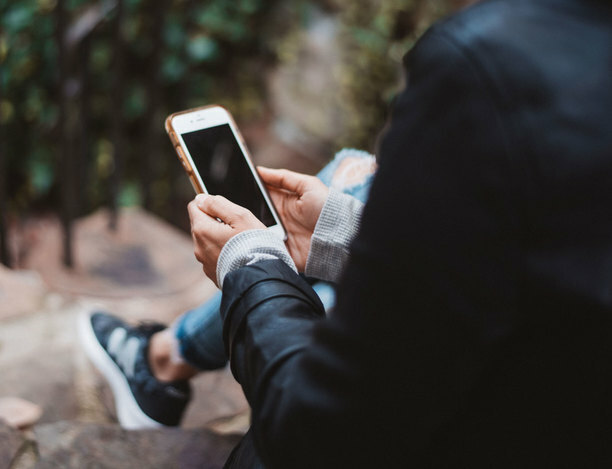 We will definitely rebook when we visit our newly wed daughter. Just brilliant all round!" 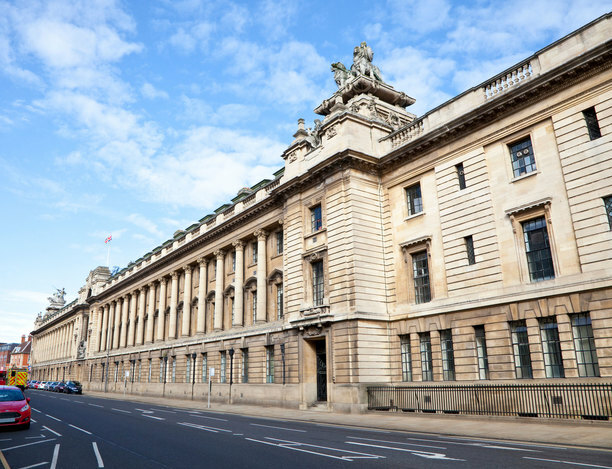 "We stayed in The Ships Quarters after dropping our son off at University. What can I say this place is a little gem. 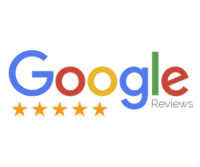 We have stayed in 4&5* hotels that have not been as friendly as this place or rooms as nice as the one we had."